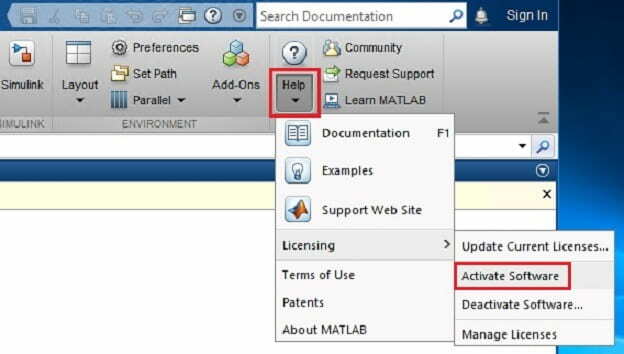 Q: I am getting a message that a MATLAB reactivation is required. My license is expiring in a few days. How can I get a new license / reactivate MATLAB? A: Once a year stand-alone MATLAB installations needs to be re-activated. This is related to the renewal of the Georgia Tech MATLAB license. To perform a re-activation, under MATLAB, please go to Help > Licensing > Activate Software. 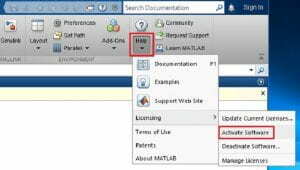 If your copy of MATLAB is no longer functional (license has expired), you will need to use the MATLAB Activation client. Under Windows, this client is listed under Start Menu -> MATLAB. Note: activation keys are not provided. 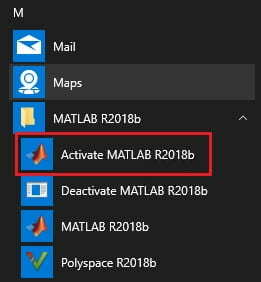 Any activation / re-activation activities are done through your Mathworks account (which should be tied to the GT Matlab license). Q: How can I see which toolboxes I have installed? A: The VER command will produce a list of installed toolboxes. The HELP function can be used to produce a list of the functions available in a toolbox. Q: What toolboxes are covered under our TAH agreement? A: Most of the toolboxes offered by Mathworks are available via our TAH. They are listed here. Q: I am a student at Georgia Tech, can I get a copy of Matlab for my personal computer? A: Yes. 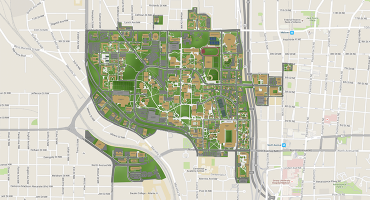 Please visit the Georgia Tech’s MATLAB portal.